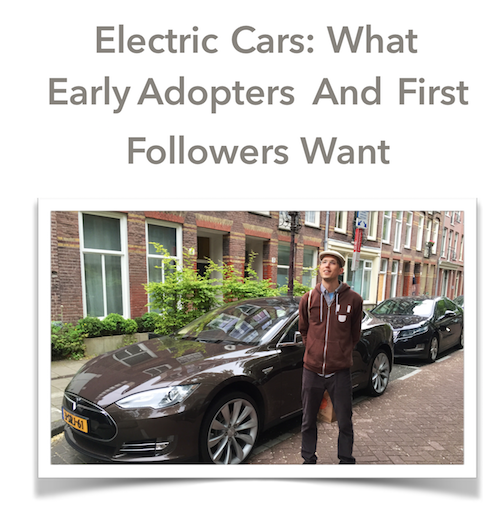 A unique, in-depth report about EV driver needs, desires, user experiences, and demographics. 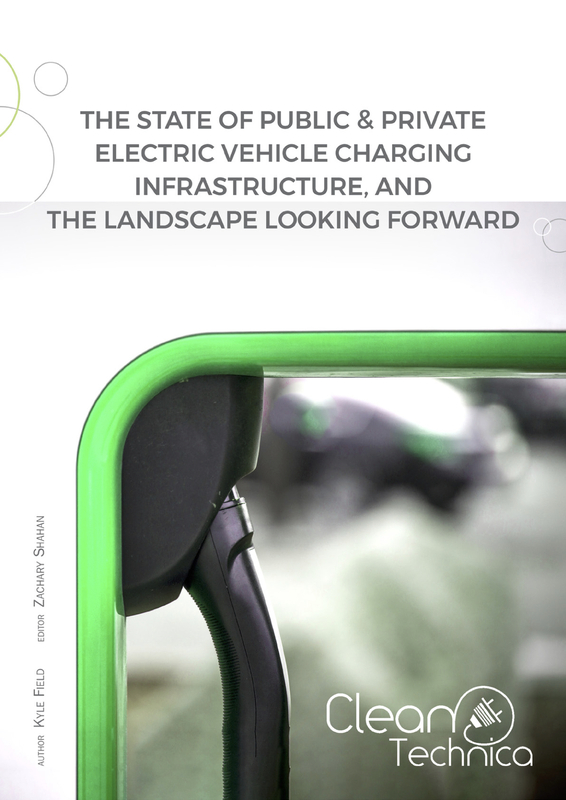 Over 2,000 EV drivers in 28 countries told us what they want in future EVs & EV charging. We tell you what they said. 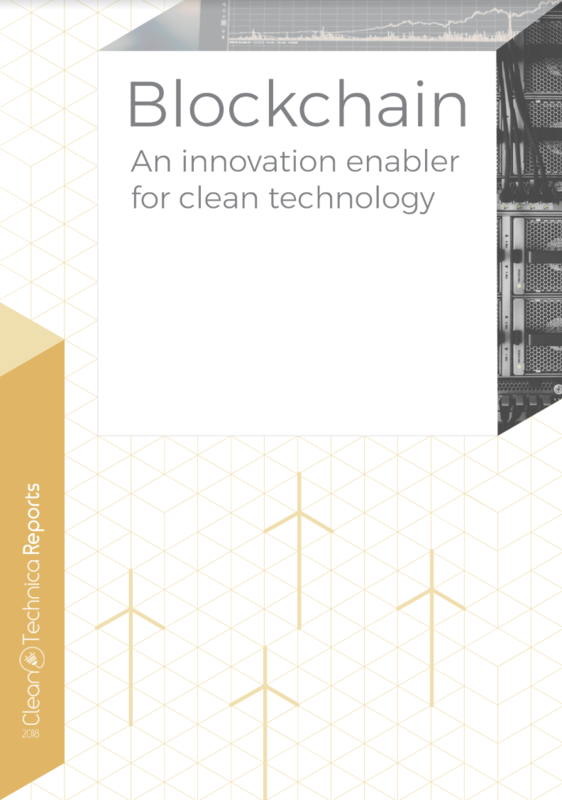 Read the first 30 pages of the report for FREE [PDF]. Buy the full report for $500. 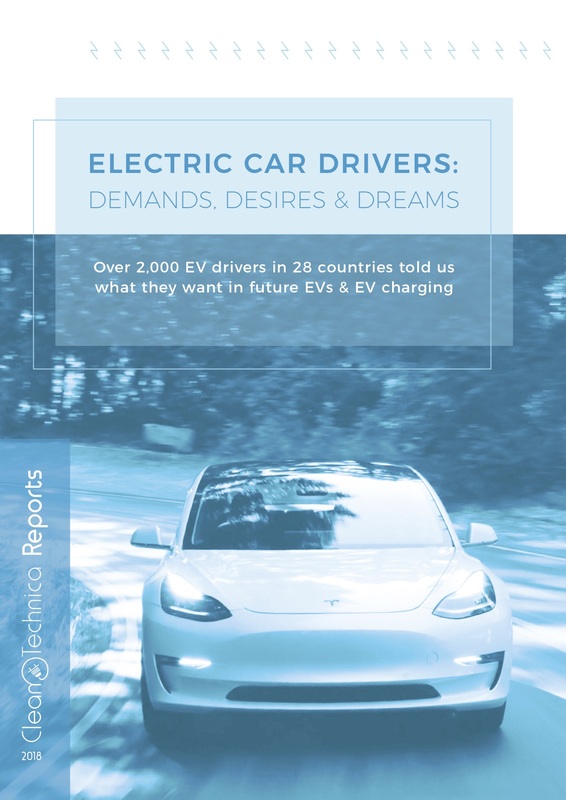 Pingback: Over 2,000 EV Drivers From 28 Countries Tell Us What They Require and Desire — CleanTechnica’s 2nd EV Report! Roll on Tesla ev’s the world is ready for this . Get his name correct.MUSK ! WHEN they get the EV range and price right for Mr and Mrs average is when EVs will really take off. The EV is already taking off. The Life Cycle cost is lower than any vehicle. Tesla is making more EVs and Batteries than the rest of the World. ICE are the steam engines of the past. Electric 3 phase induction motors are the future. Please can someone compare an average 5.0 litres/100 versus the same EV Kwh/100 cost in petrol or diesel and the Kw/h (% of electricity produced by fossil fuels). Maybe now we can have a more realistic comparison..
Eddy, There have been studies of electric vs gas/diesel. what it comes down to is electric is about 1/4th the cost for the FUEL. Afew have also studied how much electricity is used to refine Oil into gas and it’s about 6 kWh a gallon. so you have to take the full system cost well to wheel. also a gas car is 4 times more efficient than a gas car so it’s not KwH of energy side by side. I would be safer in the types of cars that are currently on the road, batteries in a collision could cause an explosion and kill anyone onboard the vehicle. Batteries are expensive to replace. Batteries take time to charge and if you’re in transit do you really want to have to waste time recharging a battery? And it is worrisome to have battery life charges to rely on. Batteries don’t do well in the cold. In Canada, you don’t want to risk getting stuck in freezing weather, you can die if you’re on an isolated road. 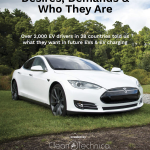 The cost of an electric car compared to gasoline / diesel vehicles, DID YOU MENTION THAT PART? Is there small business opportunities in installation/operation of stations? where can I get start-up data? 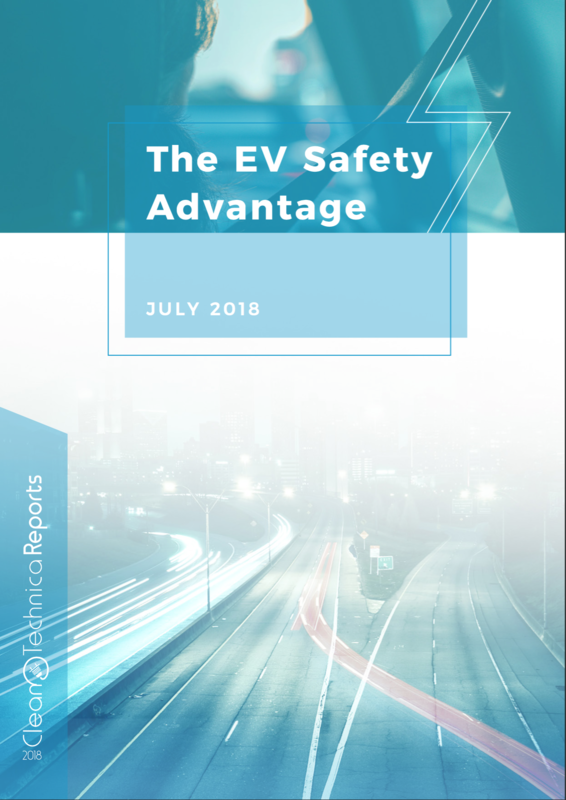 EV Report should be reduced in price & sold to the Public too. & in book stores, Amazon, etc. 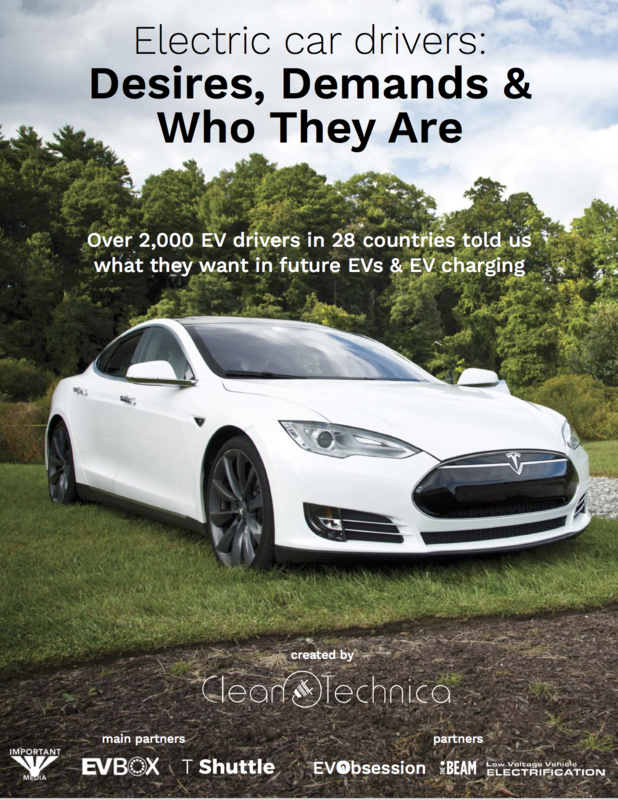 Motivate the public about EVs. Hii such a nice car. I love this car and it is electric so it is much better. Rallly this is a good information thans for Sharing. I have a kia soul ev since June 2016. Almost 19000 miles on it. Only problem I have had is freezing rain or snow.